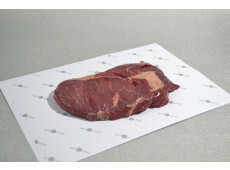 De rib eye is one of the most popular kind of steak on the market. 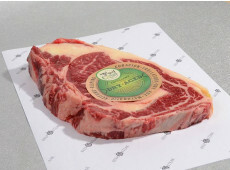 This steak is easy to order at this online butchery. You're just a few mouseclicks away from the best meat you have ever tasted. 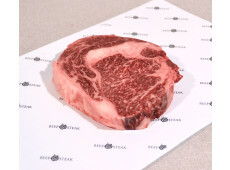 A rib eye is marbled meat. This means that the meat is infiltrated with a little bit of fat. This makes it juicy and tender. Our Rubia Gallega Rib eye may be the best rib eye in the world. But the meat of the Aberdeen Angus is also really delicious. And that is not all: Beef&Steak has many more rib eyes for you! Would you like some more information or do you have any questions? You could call us at 0172-577147, or you could send an email to info@beefensteak.nl.